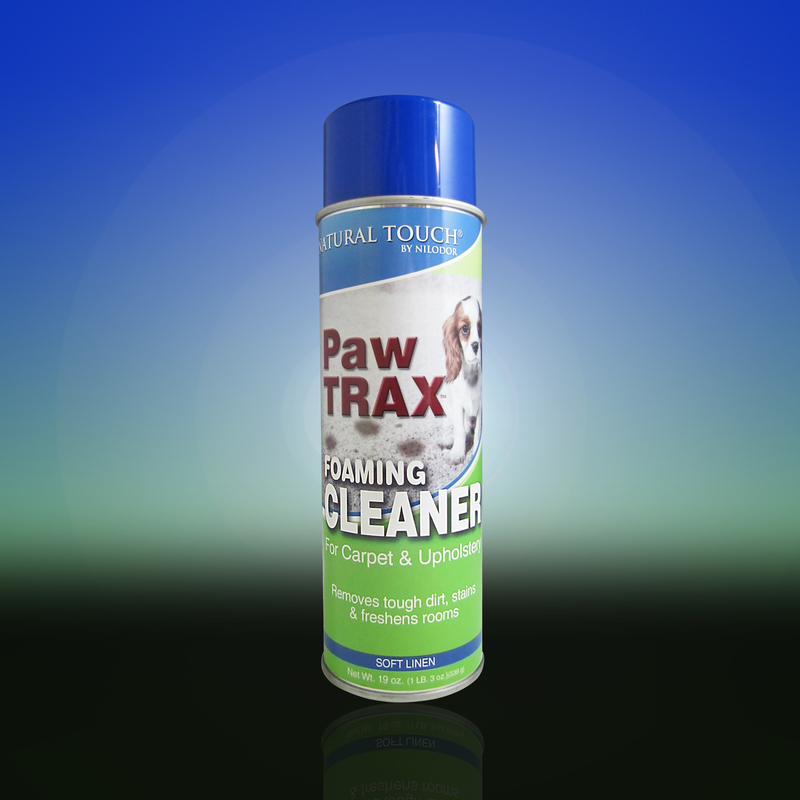 Foams away heavy pet traffic & tough stains quickly and easily. 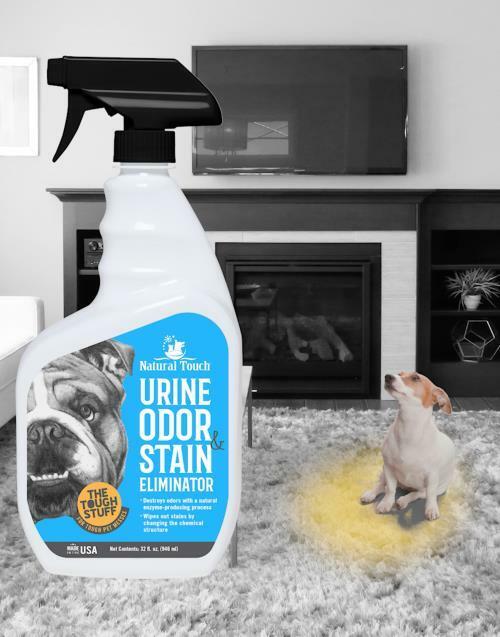 Spray on this exclusive, thick-foam formula to lift pet traffic, dirt, feces, and vomit stains from carpeting and upholstery. Paw TRAX rescues carpets from deterioration by breaking down and removing soils and stains, leaving a fresh, clean scent behind. Pretest in an inconspicuous area for color fastness. If color appears on testing cloth – DO NOT USE. Use on water safe materials ONLY. 2. Spray soiled area with a sweeping motion approximately 12 – 24 inches away. Spray soiled area with a sweeping motion approximately 12 – 24 inches away. 3. 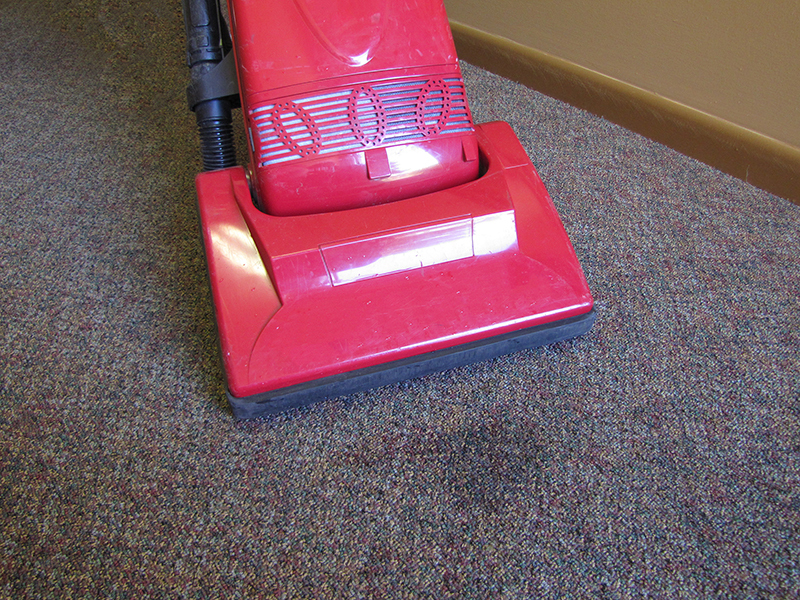 Work foam into surface with a wet sponge, mop or brush, first across and then following nap of the carpet or fabric. 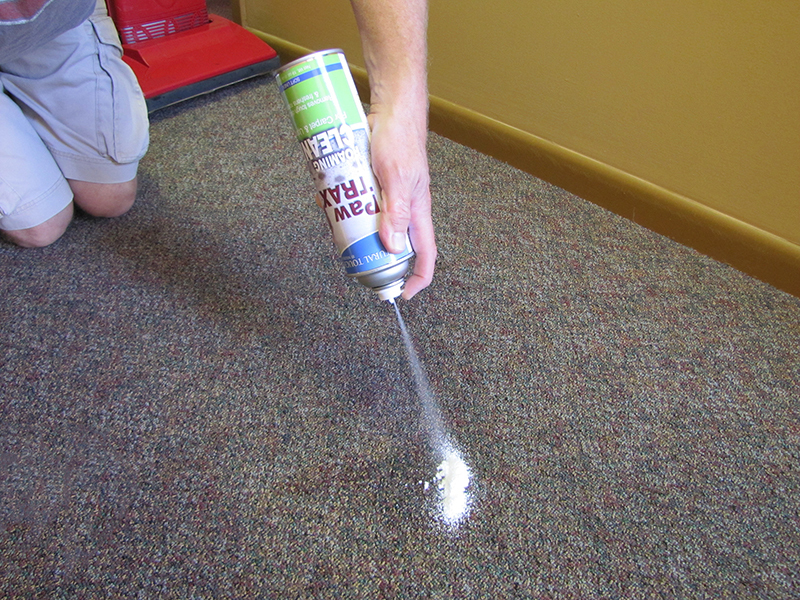 Work foam into surface with a wet sponge, mop or brush, first across and then following nap of the carpet or fabric. 4. Let dry 2- 4 hours, then vacuum (NO BRUSHING NEEDED). 5. If stain or spot persists, repeat as needed. If not completely satisfied with this product, please return unused portion and proof of purchase to manufacturer’s address below for a full refund. 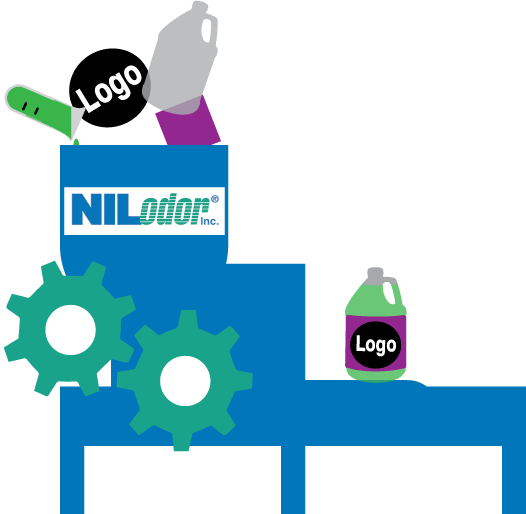 Nilodor Pet Shampoos (Click for image for more). Did someone buy you a puppy for Christmas? Are puppy accidents (presents) appearing around your house? Are you having a hard time potty training your new bundle of fur? 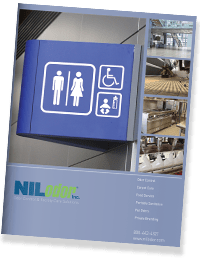 Are you a bit overwhelmed with the whole process? 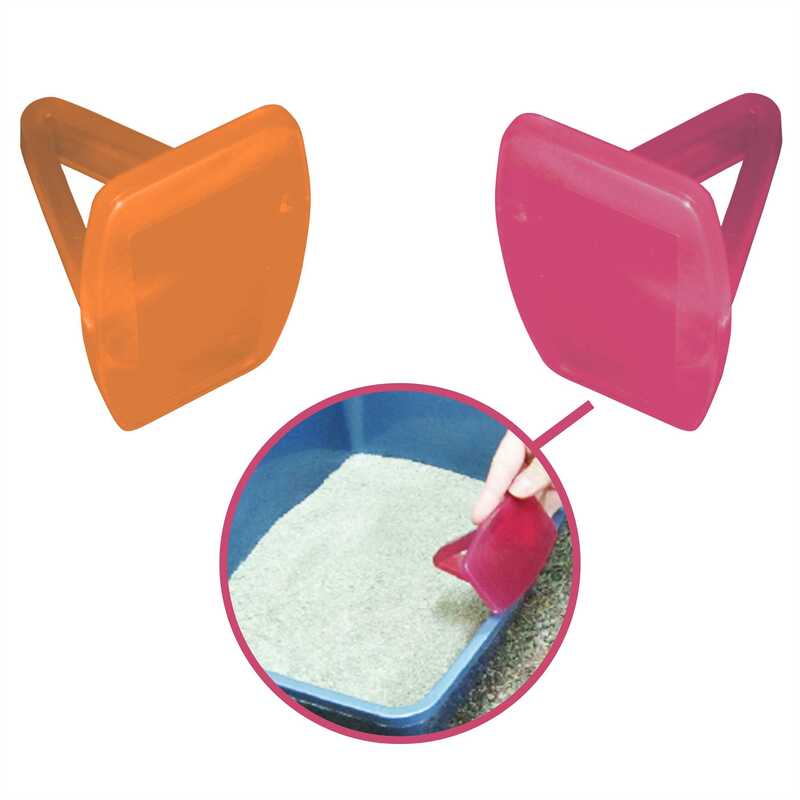 There is a product that will help with the potty training process. Natural Touch Housebreaking Aid for Puppies can be used indoors and out to help train your pet on where to urinate. Click the picture to GET IT NOW! Do you want to shorten potty training time? Housebreaking aid has been proven to help shorten the house training time. Just spray the product where you want your puppy to go. It is that easy. There are articles that explain the puppy training process in more detail. 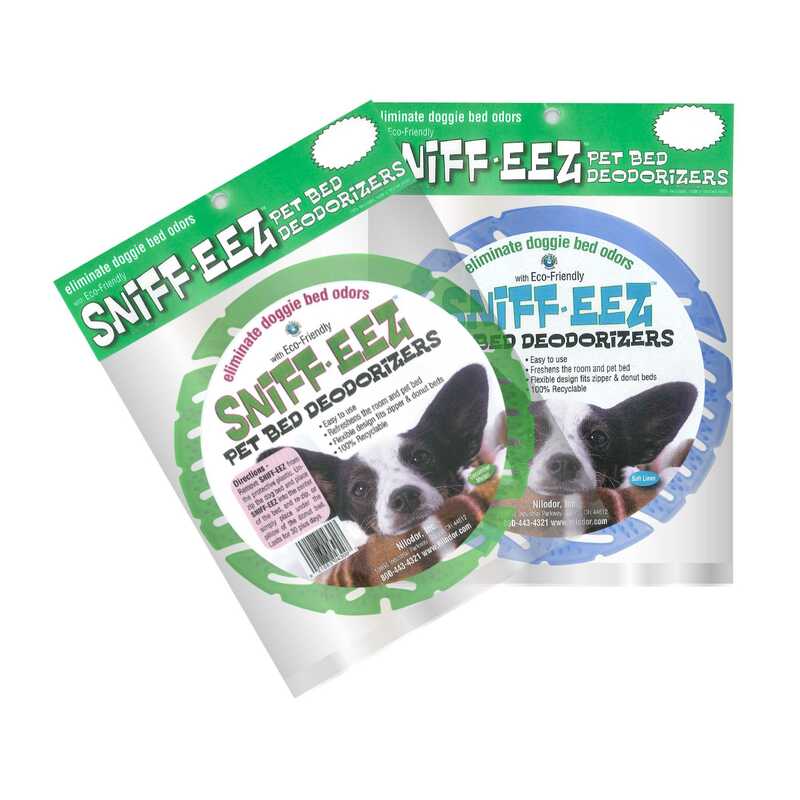 This product should be used in conjunction with a puppy training plan like the one in the linked article. It helps the puppy identify the proper potty area. There is a simple solution to help stop your dogs chewing on themselves and items in your home. ChewNot contains a patented bitter taste deterrent to help discourage pets from chewing, biting and gnawing hair. Chewnot also contains Tea Tree oil to soothe hot spots. You can also use it to help stop your dog or puppy from biting fabrics, furniture, and electrical cords. 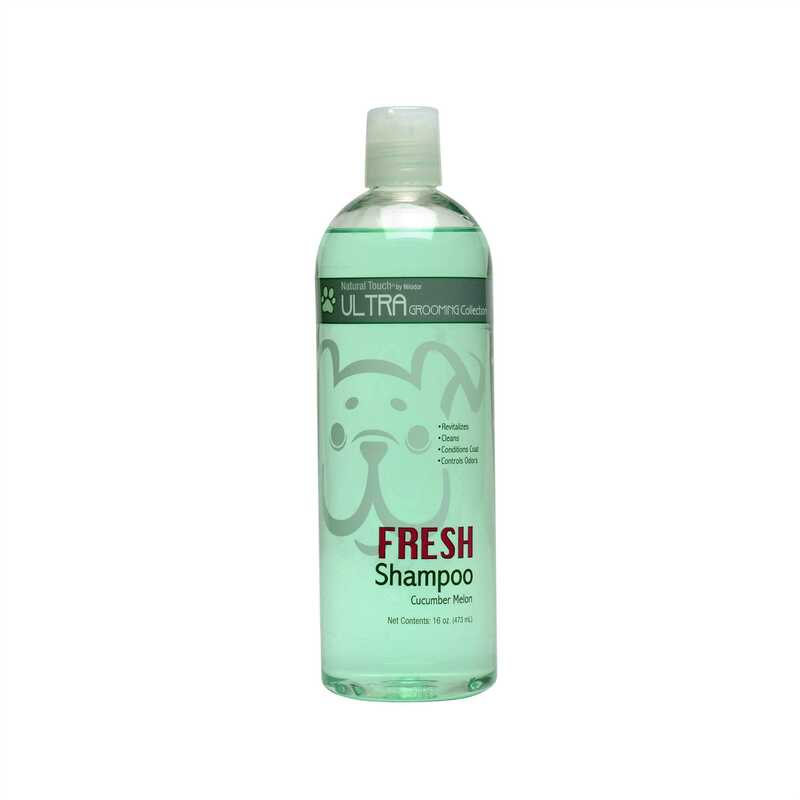 Just spray it on your dog’s fur or the item that you are trying to get them to stop biting. Always follow directions and warnings. 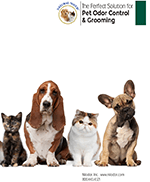 Click the image below to purchase our solution for a dog biting their fur and furniture.